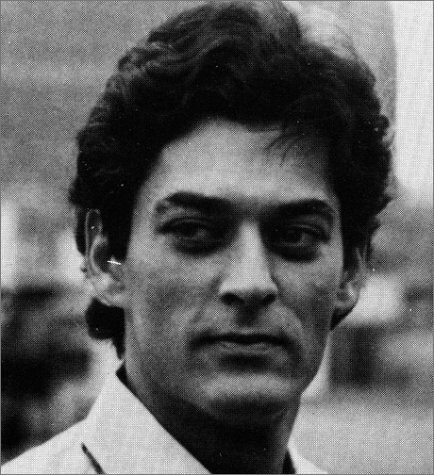 First published in 1985ÃÂ¢Ã¢ÂÂ¬Ã¢ÂÂ1986, The New York Trilogy (City of Glass, Ghosts, and The Locked Room) brought immediate international attention to its author, Paul Auster, and elevated him to near-celebrity status, particularly in France. This trilogy and his many works since then (including In the Country of Last Words, Leviathan, Mr. Vertigo, Moon Palace, and others) have been translated into numerous languages and have brought him further world attention. Auster's trilogy broke ground in its mix of serious fictional techniques and detective and mystery genres. Geoffrey O'Brien of The Village Voice wrote: "The New York Trilogy are novels of desire: the desire to write a detective novel, to read one, to -inhabit it. . . . By turning the mystery novel inside out, Auster may have -initiated a whole new round of storytelling." This new edition will delight readers and collectors of Auster's work.